J.League side Yokohama F. Marinos on Friday announced the transfer of attacking midfielder Manabu Saito to prefectural rivals Kawasaki Frontale in a move that will be seen as controversial by fans of both clubs. With the exception of the 2011 season which he spent on loan at Ehime FC in the second division, the 27-year-old had played his entire career at F. Marinos, scoring 32 goals in just over 200 J1 League appearances. Following a breakout performance at the 2013 EAFF East Asian Cup, Saito was eventually selected to represent Japan at the 2014 FIFA World Cup but did not come off the bench. But after being named captain and given the famed No. 10 uniform previously worn by current Jubilo Iwata midfielder Shunsuke Nakamura, Saito recorded just one goal in the 2017 MEIJI YASUDA J1 League campaign before a torn right ACL ended his season in late September. 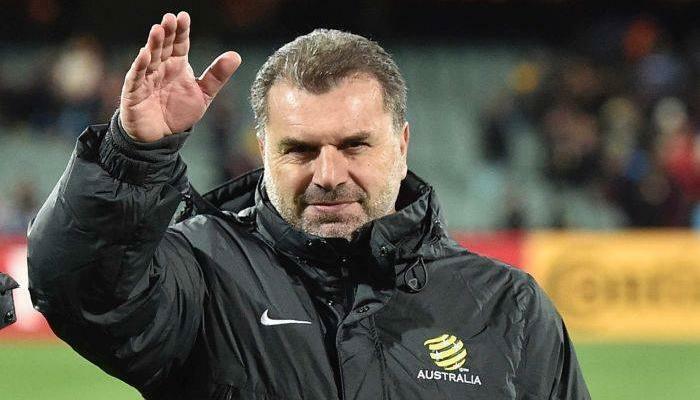 At the time, F. Marinos announced an expected recovery time of eight months for Saito, meaning a possible return to action in July following the J1’s break for the 2018 FIFA World Cup. When he does so he will wear not the tricolore of the club that raised him, but rather the sky blue and black of their Kanagawa Derby opponents. 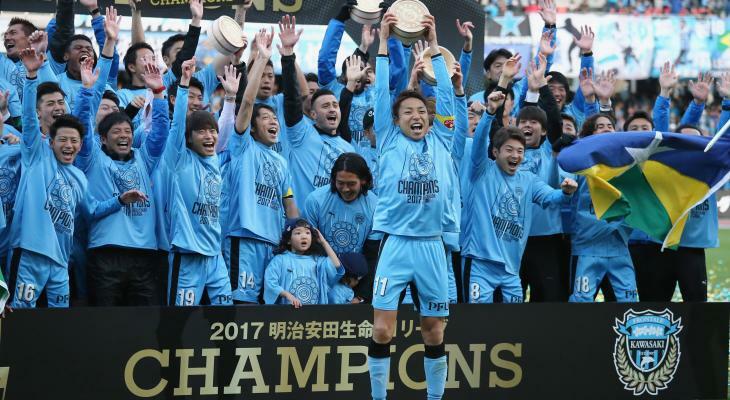 Saito will join a Frontale squad already packed with stars as they look to defend their J1 League title, including reigning league MVP Yu Kobayashi, 2016 MVP Kengo Nakamura, and three-time Golden Boot winner Yoshito Okubo. “I want to focus on recovering from my injury and work hard in order order to play my best. 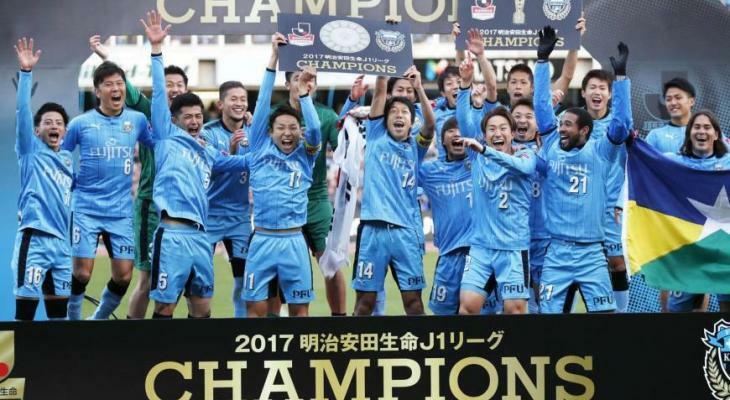 Thank you for your support,” Saito told Frontale’s official website.